The Sensei Skylanders are each masters of different fighting styles and secret battle techniques. For many years, it had been their mission to explore the furthest reaches of Skylands, searching for potential heroes to train in the fight against evil. 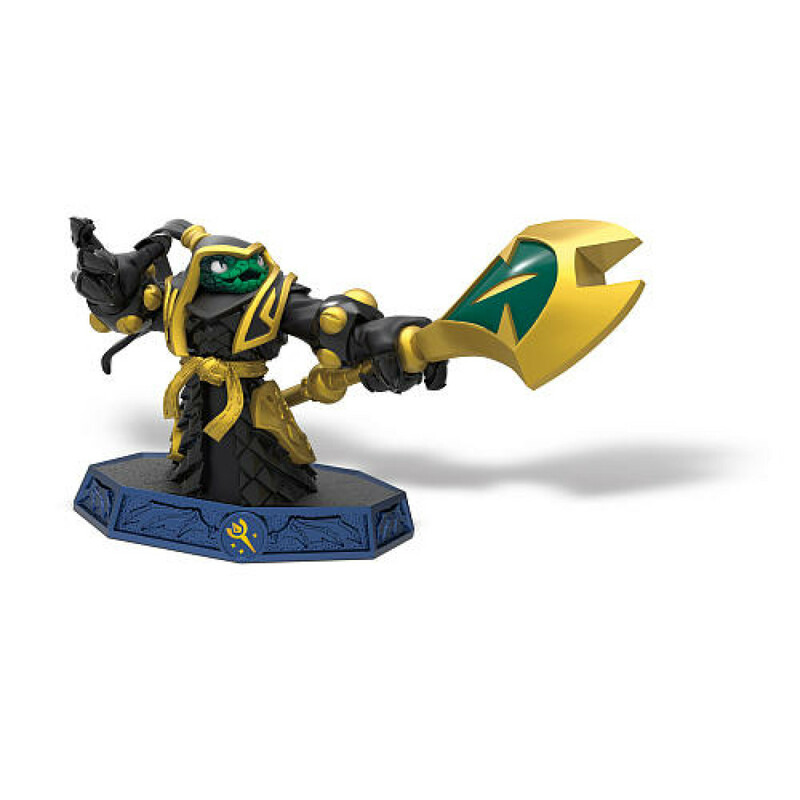 Now, with Kaos using Mind Magic to create villainous Doomlanders, Master Eon has summoned the Senseis to return and lead a new generation of heroes into battle the Skylander Imaginators! 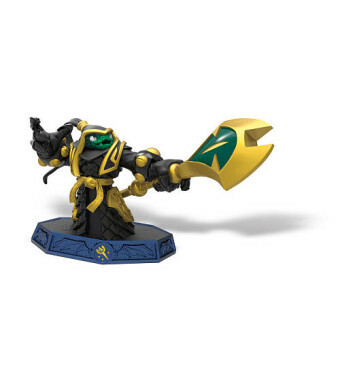 Experience an epic adventure with the Sensei Skylanders Single Toy Packs. • Bring the Skylanders to Life! and create the ultimate team with over 30 Skylanders to collect and infinite possibilities to create. All Skylanders Spryo's Adventure, Skylanders Giants and Skylanders SWAP Force, Skylanders Trap Team, Skylanders SuperChargers toys work in the Skylanders Imaginators video game.